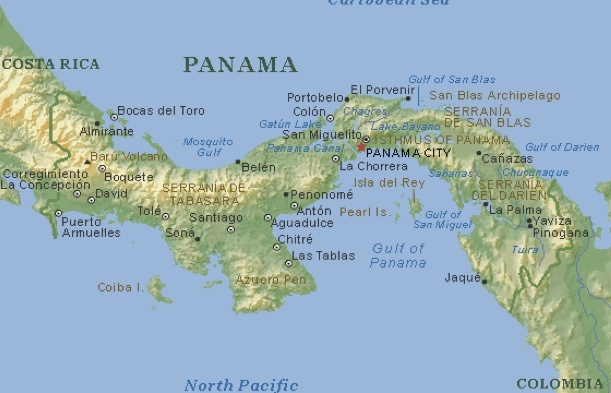 Invited by Aden Business School to tour Latin America, I visited Panama, Colombia, Costa Rica, Guatemala and Honduras. And there is clear re-confirming evidence that irrespective of wherever business is located and whatever it is from corner-shop or multi-national; business has the same priorities and challenges. Priorities being to attract and retain customers, while overcoming challenges to make profit in doing so. The key to doing so is simple, but far from easy. Complicating a business is easy. Simplifying a business is hard. Activity is about complexity and productivity is about simplicity. Getting bogged down in minutiae is a symptom of wanting to be busy rather than wanting to be effective. So what is do be done? 1. Revisit the core activity of your business…that is mostly responsible for your greatest productivity. 3. And, ignoring external distractions (including reports on the world collapsing), take action.